In this episode, we speak with Brendon Ziegler from California State University Bakersfield, who works as an Assistant Athletic Director and their Director of Sports Performance. 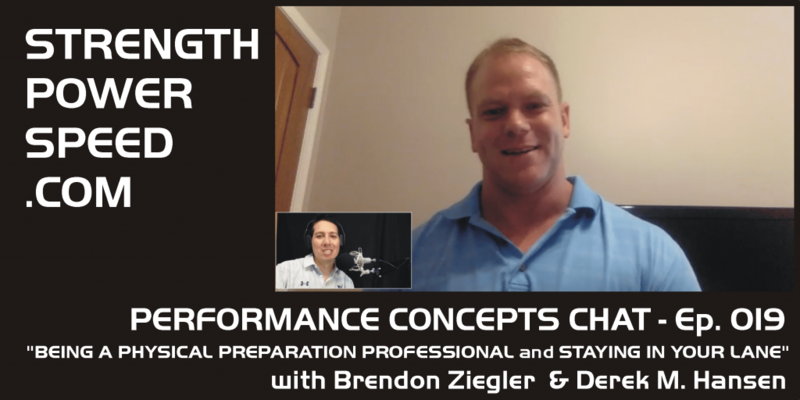 Our main topic of discussion is how the Strength and Conditioning profession is constantly changing and sometimes it’s not always for the better. Strength and Conditioning coaches often find themselves working outside their conventional scope of practice. Some strength coaches spend more time working with data and technology, others claim to be experts in nutrition and even others are performing specific manual therapy techniques. While we understand that motivated coaches are always trying to improve themselves, there is a line that needs to be drawn in terms of scope of practice. In many ways, a coach’s time could be better spent improving the skill sets that have been long established in the profession. 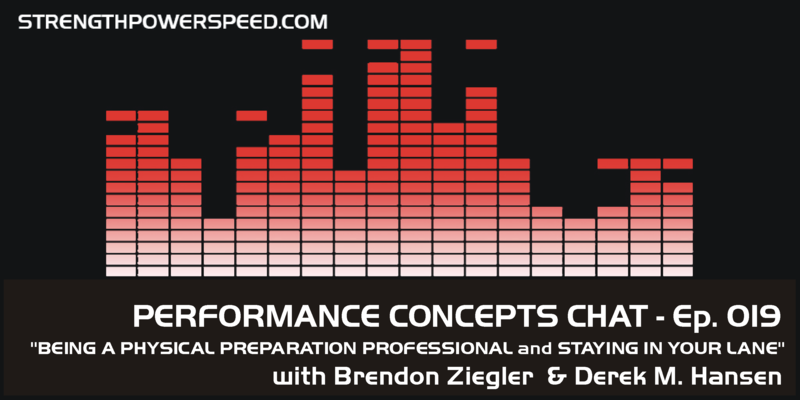 In the final analysis, every Strength and Conditioning professional must strive to “stay in their lane” and constantly re-evaluate the reasons behind why they do what they do. Brendon emphasizes the need to establish standards for the profession by which coaches can be evaluated, In addition, more work needs to be done to educate the people making decisions – including athletic directors, general managers and head coaches – around these standards and the day-to-day responsibilities of the strength and conditioning staff. The profession can only benefit from more dialogue around these issues.